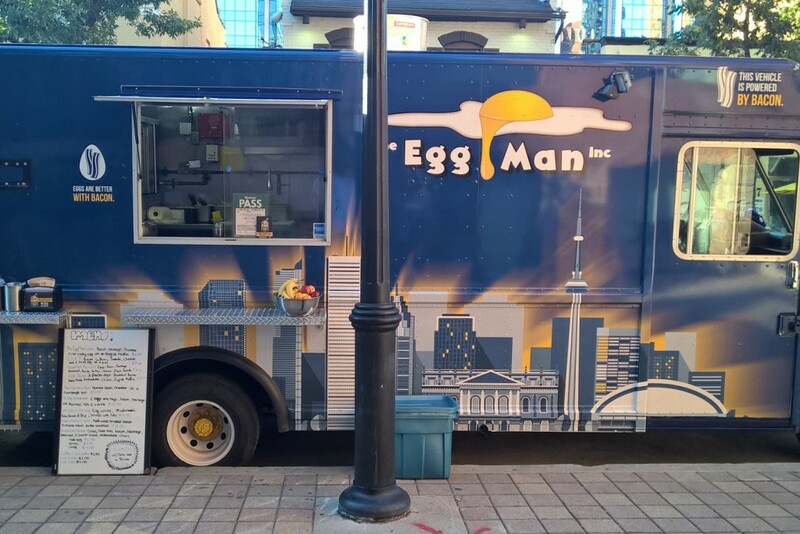 The Egg Man is Toronto’s first and only gourmet breakfast food truck. Enjoy a hearty and delicious breakfast created by Chef Tom. Menu items include breakfast poutine, breakfast sandwiches, omelettes and more.